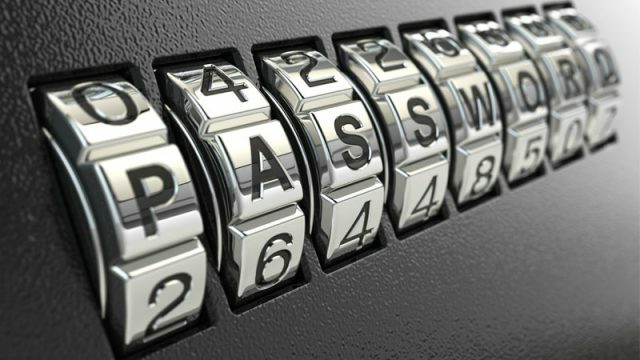 If you’re creating a new password online, you can now see if it has been compromised in a data breach. Hackers who claim to have breached HBO’s internal network have posted the details of the next Game of Thrones episode. The spread of the malicious software (malware), nicknamed WannaCry or WannaCrypt, has been halted several times by researchers who have identified flaws in the program known as kill switches. Take a look at how the cybercriminal underground will operate in the future, and how police around the world must cooperate to fight back. When a cyberattack occurs, ethical hackers are called in to be digital detectives. It’s not often that any one of us needs to dial 911, but we know how important it is for it to work when one needs it. How small interconnected devices allow hackers to launch massive attacks. Police and car insurers say thieves are using laptop computers to hack into late-model cars’ electronic ignitions to steal the vehicles. This is why all of those spam emails claim to be from Nigeria. If longer passwords are not the answer, but we still need to authenticate ourselves, why not dispense with passwords altogether?